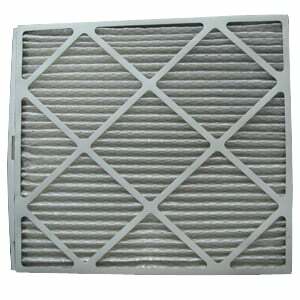 The Trane Perfect Fit BAYFTFR17P4A Filter - 17.5x27x1 fits several air cleaner models manufactured by Trane. 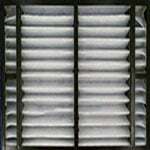 This Trane Perfect Fit filter is rated MERV 8 and made from a 1 inch thick pleated material for maximum purification of your air. 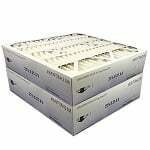 This Trane furnace filter measures approximately 17.5" x 27" x 1" and slides in easily for quick use. Approx. dimensions: 17.5" x 27" x 1"
Actual dimensions: 17.2" x 26.2" x 0.88"